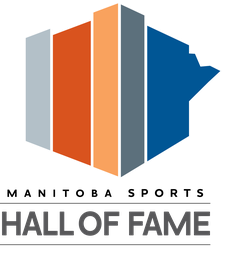 Welcome to the Classic Games feature with the Manitoba Basketball Hall of Fame! 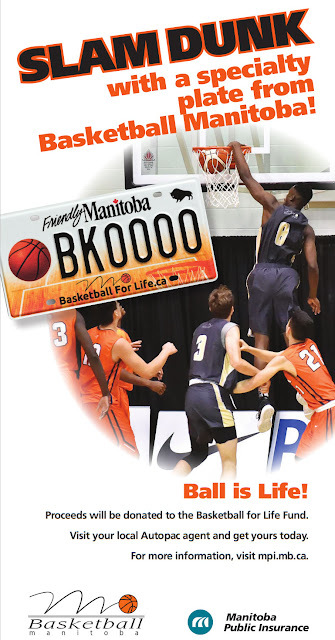 Here you'll find a growing video collection of classic basketball games that have involved Manitoba teams in the past. From provincial championship finals to national championships to special games that left lasting impressions on the basketball community, we will showcase and publicly archive as many of these games as we can find! The following videos are ones that we currently have in our collection. If you have a videos that is not listed below - get it to us! You will cover the cost of the shipping to us and we will cover the cost to return your original back to you. Please ensure your video is properly wrapped to ensure safe delivery and please indicate a return address for us to get the item back to you! We will return the original once the conversion process has been completed. If a game is already uploaded to YouTube, you can email the link to adam@basketballmanitoba.ca and we will add it to the collection. If a game is not listed, we don't have a copy of it yet!